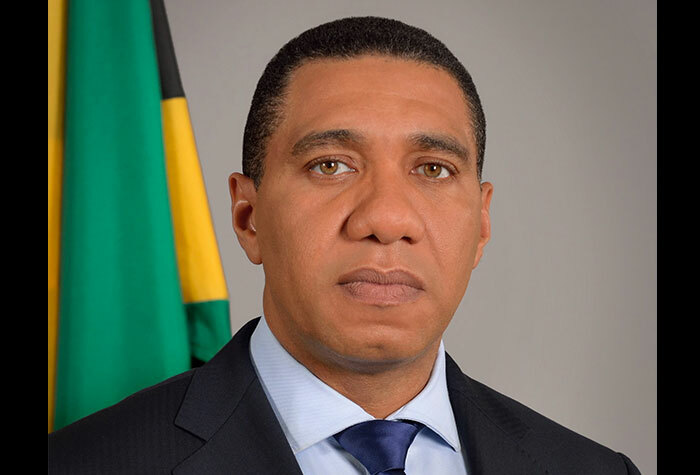 The Cabinet has given serious and deliberate consideration to the recommendations contained in the Special Report of the Office of the Contractor-General, on the investigation it conducted into the circumstances surrounding the Granting and /or Issuance of a Domestic Mobile Spectrum Licence to Symbiote Investments Limited. No sale of the licence and no change of control or owner (directly or indirectly) without the approval of the GOJ. The conditional approval for the grant of the DMSL was made a mere ten days before the February 25, 2016 General Elections, which resulted in a change in Administration. The main work for my Cabinet was to determine whether the conditions set by the former Cabinet were met, but we did more than that. We carefully considered the matter and took into account the legal advice of the Attorney General. We also had consultations with the Office of Utilities Regulation (OUR), the Spectrum Management Authority (SMA), the Jamaica Constabulary Force (JCF) and Symbiote Investments Limited. non-issuance of the spectrum licence, in the circumstances, would be tantamount to a revocation of the grant of said licence and would be in violation of the principles of natural justice. The OCG raised some issues about conflict of interest. Cabinet takes seriously any perceived or real conflict of interest in any public servant and give the assurance that appropriate action will be taken to address the concerns in this regard. The Spectrum Management Authority reported its concerns about unauthorised use of the spectrum. Let me make it clear that the matter of the unlawful use of the spectrum by Symbiote is to be dealt with by the the Spectrum Management Authority, in its regulatory capacity, in accordance with the law.